Facebook has announced several metrics that will give marketers better insights into user engagement with their ads and page. These metrics will roll out over the coming weeks, though no specific timetable was provided. This may be the most useful addition of the new metrics. It’s one more step to further clarify click engagement. Click engagement often confuses advertisers. When promoting a link to an external website, advertisers regularly misunderstood a click to mean any click to their website. But a “click” included any click on the ad. This was helpful, but advertisers continued to see discrepancies between Outbound Clicks and the number of people reported to visit their website from other services (like Google Analytics, for example). While there are many reasons why these numbers weren’t matching up (and they’ll never match up), there was one more metric that was needed. A user can click on an outbound link but never make it to the destination. Or more accurately, they can abandon that visit before Facebook or Google Analytics can record their visit (the pixel load doesn’t complete). To account for this, Facebook is rolling out Landing Page Views. This way, advertisers will see not only how many people clicked their outbound link, but how many actually made it to the landing page. The addition of Landing Page Views not only gives advertisers a better understanding of number of people who completed a visit, but it will allow them to spot potential issues in load time and mobile optimization. A large discrepancy between Outbound Clicks and Landing Page Views would suggest a problem that requires investigation. Facebook says that advertisers will also be allowed to optimize for Landing Page Views. Currently, when using the Traffic objective, advertisers can optimize for link clicks, impressions or Daily Unique Reach. The addition of Landing Page Views as an optimization option will allow advertisers to optimize to show it to people not only most likely to click but actually reach the landing page. This new metric will allow advertisers to see how many of those who interacted with an ad were those who new visitors or those who previously engaged with their app or website. This is done by determining whether the pixel fired or app events occurred previously for that user. 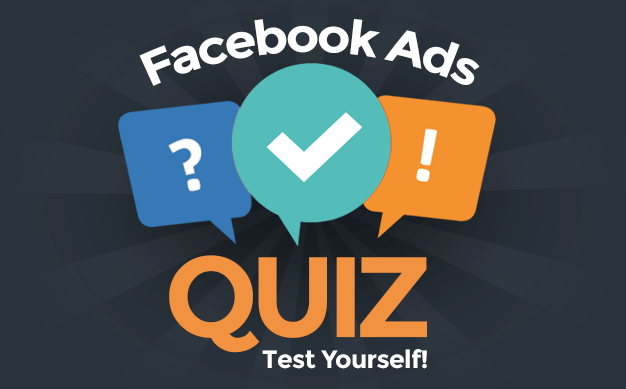 Facebook says that this will be most useful for Dynamic Ads when advertisers expand into broad audience targeting, moving beyond their own customers. 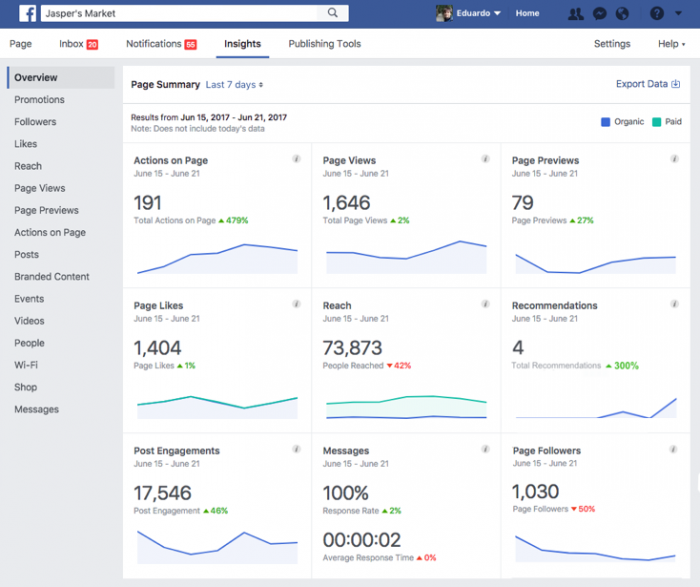 Facebook is also rolling out three new metrics related to page engagement. These can be found in the Overview of Page Insights. Follows: Page admins can already see the total number of follows (the number of people who choose to see updates from their page in the news feed) their page has. This new metric now shows the rise and fall of this total over time. Previews: Some people may interact with your page without visiting your page at all by simply hovering over your page name from desktop. This metric will help you understand how many people are doing this. Recommendations: If your business receives Recommendations, this metric will chart how often this is occurring. Do you have these metrics updates yet? What do you think of them?